It’s not just the aspect of choice that interests me here, though that is a fascination. 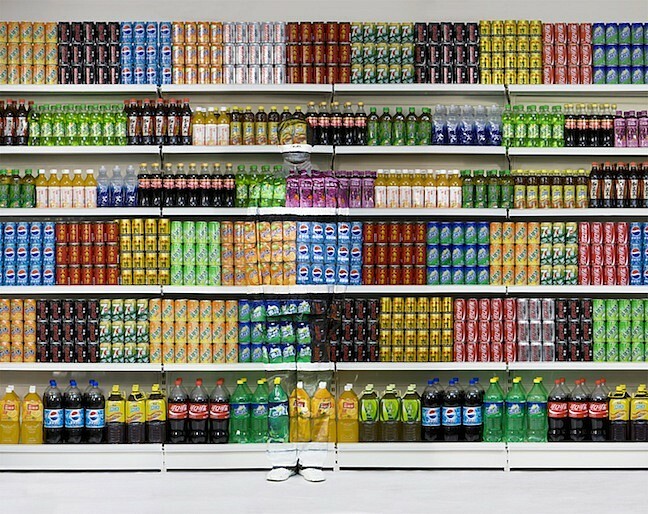 There is also something compelling about Liu’s invisibility in shops. 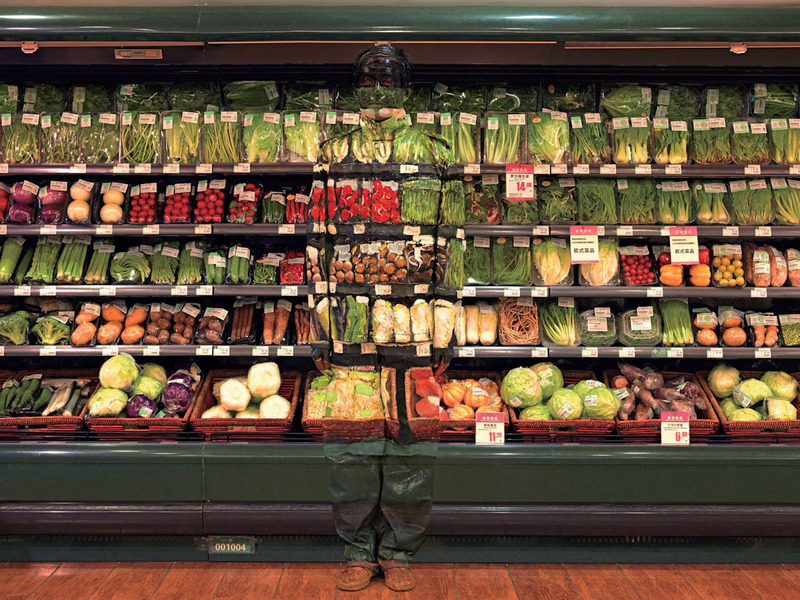 It’s not usually a feature of a supermarket shop but there are certainly times when I feel invisible in shops – including mobile phone shops, as it goes, but more often than not when trying to get the attention of the orange-face women at make-up counters – and in this respect Liu’s images resonate in an intriguing way. * I realise it’s entirely possible I’m just easily confused and everyone else is decisively selecting new things without a second thought. 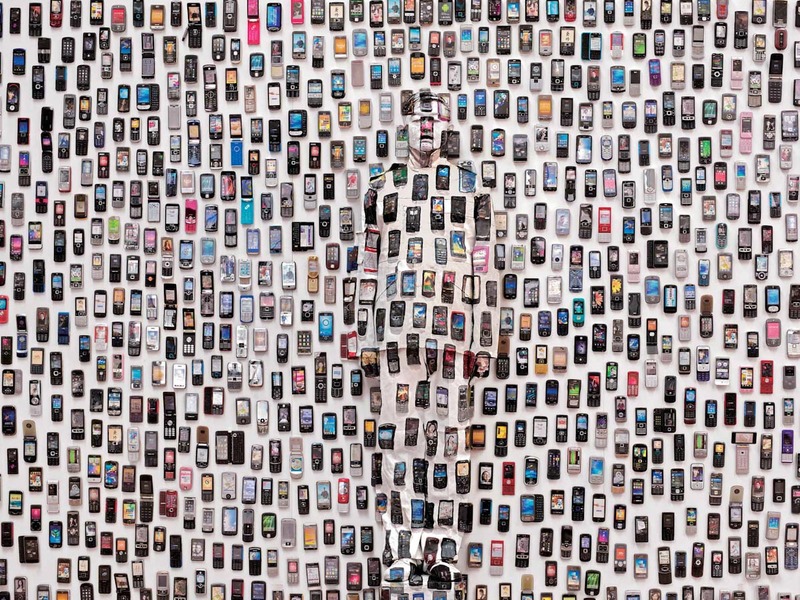 This entry was posted in Performance, Photography and tagged art, Hiding in the City, Liu Bolin, mobile phones, photography, supermarkets, vegetables by Ann Jones. Bookmark the permalink.